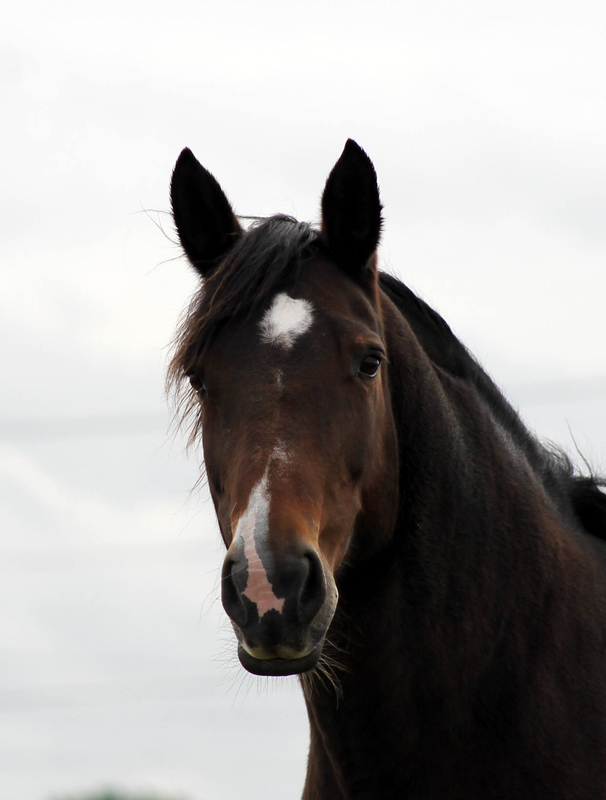 ABOUT: Jasmine is a beautiful mare who would do well in veteran in hand showing classes. She really doesn’t look or act her age. Jasmine has a lovely nature and enjoys a fuss, she is happy within the herd and generally likes the quieter life but isn’t afraid to stand up for herself. She loves the company of geldings, always has a ‘boyfriend’ amongst the herd, but she is just as happy in the company of mares too. Jasmine has never received any ridden training and due to her age this is no longer an option hence we are fostering her as a companion only. HISTORY: Jasmine came into the sanctuary in May 2016 along with her mother, Mama and a stallion named Joe. Their owner had died and left the horses to his nephew. The nephew had no experience of horses and did his best to look after them but eventually ended up relinquishing them to us here at EHPPS on advice of the RSPCA. Joe was believed to have been driven but Mama and Jasmine had never had any training done with them other than basic handling. Mama will remain at EHPPS for the rest of her days, sadly we lost Joe not long after his arrival due to colic.